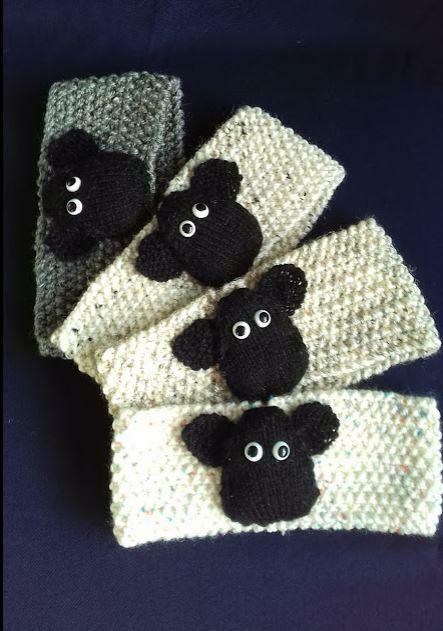 "We (that is my husband Jeff and I, yes he knits too!) 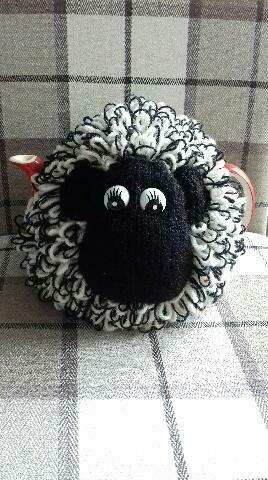 decided to make tea cosies. 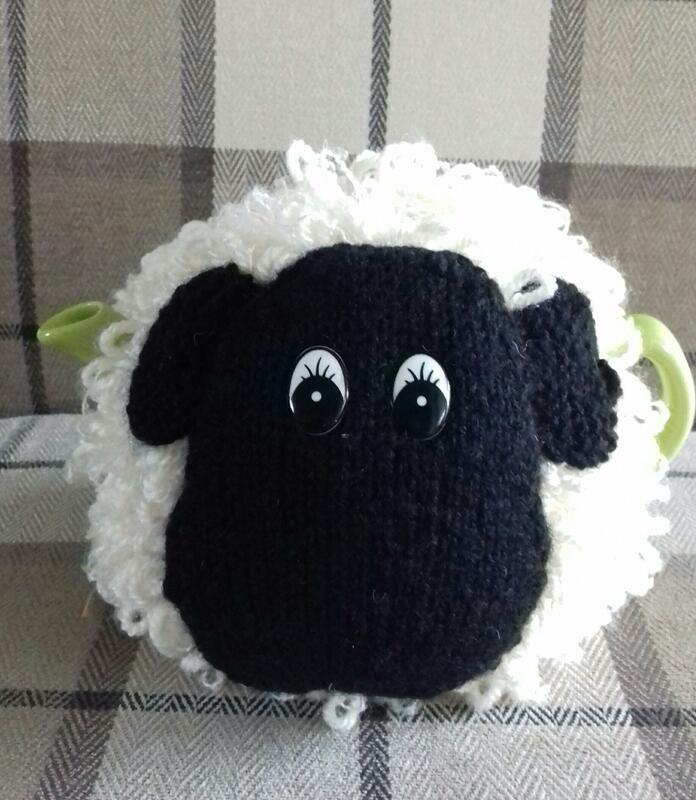 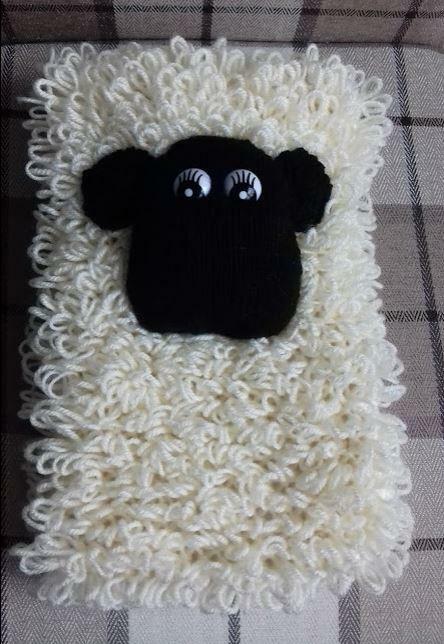 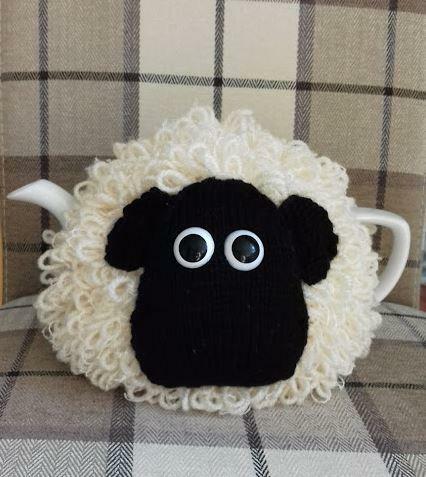 It was a mad idea that just got bigger, and we now have a flock of sheep themed hand knitted products including cosies, cushions, head bands, hot water bottle cover and mug hugs; all designed and made by us."